Get the latest news, product, announcments, promotions, and more! tasting the same, curate a personal identity with the world’s finest handpicked tea leaves and herbs. Suspendisse in enim nisl. Duis nec lacus magna. Curabitur tempus metus in libero lacinia posuere. Duis accumsan bibendum dapibus. 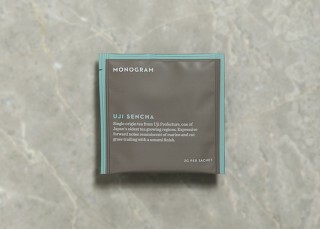 Excite the palate and discover a world of simplexity tea flavours with Monogram. 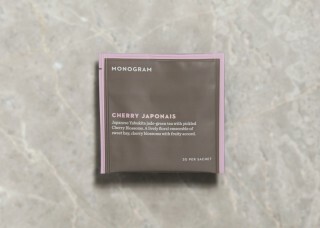 Exuding class and sophistication, playful and dynamic, explore the art of tea layering with every cup. With no two brews tasting the same, curate a personal identity with the world’s finest handpicked tea leaves and herbs. Fresh approach to a unique blend of mint and bergamot. An alluring experience that promises more adventure to come. Choose a tea to see its layering suggestions.